Does smoking affect the reproductive function? 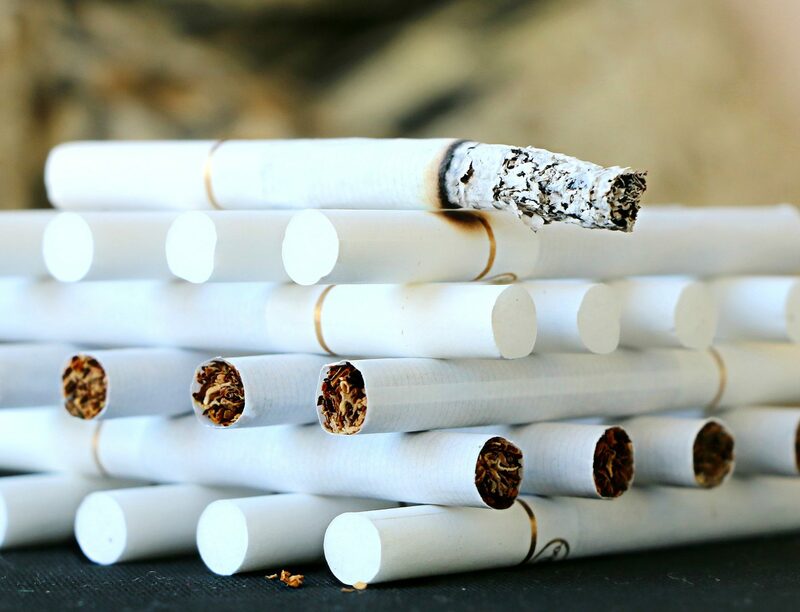 Everybody knows that smoking is harmful and causes a wide range of health problems: cancer, heart and lung diseases, teeth issues and so forth. The tobacco primary component - nicotine - constricts and destroys blood vessels. As a result of body poisoning, all our internal organs are disturbed. But a lot of smokers (both men and women) do not realize that smoking also can lead to infertility. Smoking during pregnancy (including passive) affects the child, for example, in the future, it may have such medical problems as diabetes, obesity, and heart disease.But the good news is that quitting smoking before planning pregnancy can decrease the health issues.